Dagmar Daley Sack Shirt &apos;?? She&apos;? ?s one of my all-time favorites, this shirt screams European chic and the cotton is amazing! (this line as a whole has been my absolute best seller among the Manhattan moms) $60. 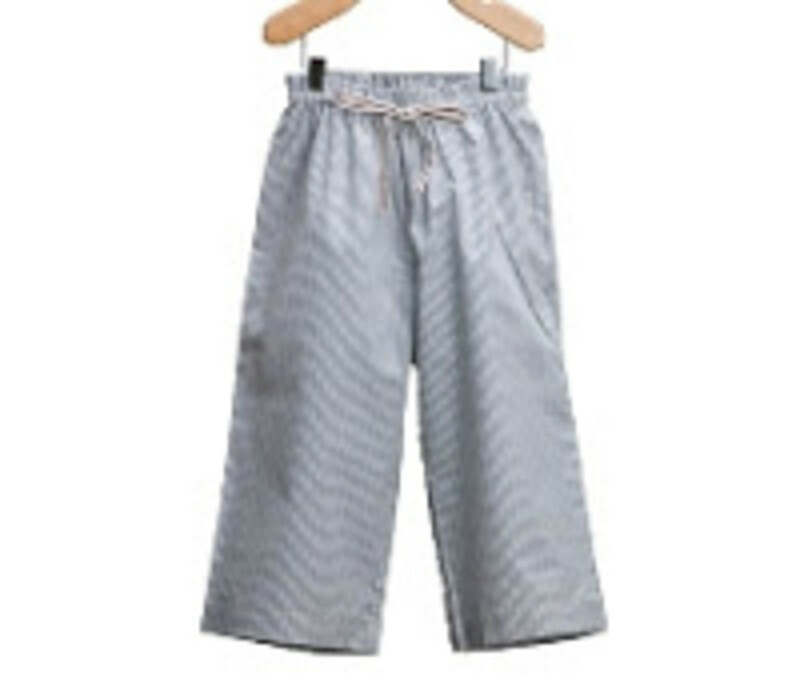 Go ahead, treat the kids to some of these timeless fashions! 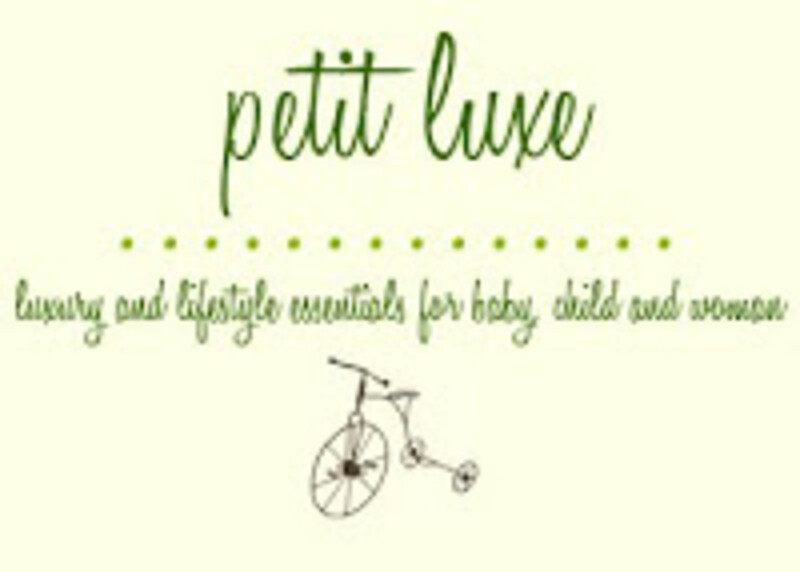 This month momtrends readers get 10% off all Petit Luxe purchases. Use coupon code: MOMTRENDS. Can&apos;t leave home without: Treo and Jurlique Viola face cream. For the Francophile momtrends readers who will make it to Paris this summer, Don&apos;t miss Coquelicot Paprika 99 Rue du Bac in the 7th Arrondismont and just down the road C de C by Cordelia de Castellane at 43 Rue du Bac. You won&apos;t find these fashions in the US!